Offered for sale is Pretty Girl. 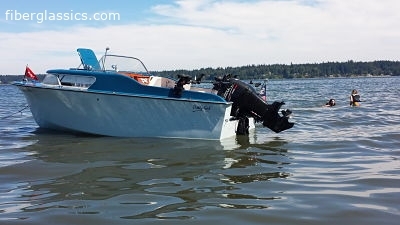 A fully restored 1959 Bell Boy 404 Express cabin cruiser. What a classic looker! Modern power, classic looks. Full restoration and boat details available. Looking to put her in a good home vs a Craigslist sell.